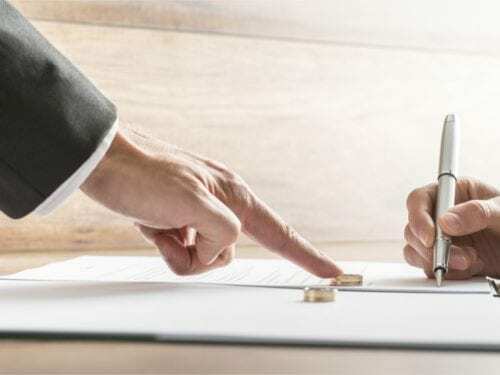 Spouses who divorce after a lengthy marriage may have disputes related to a sudden change in income or other financial concerns. The Court of Appeals of Tennessee considered the issue of transitional alimony in an August 1, 2017 case. The spouses in this Tennessee divorce case had divorced after nearly 30 years of marriage. The husband brought the appeal, contesting the trial court’s award of transitional alimony to the wife. The spouses had resolved many of the issues related to their divorce through mediation, but with the question of alimony unsettled, the matter went before the trial court. 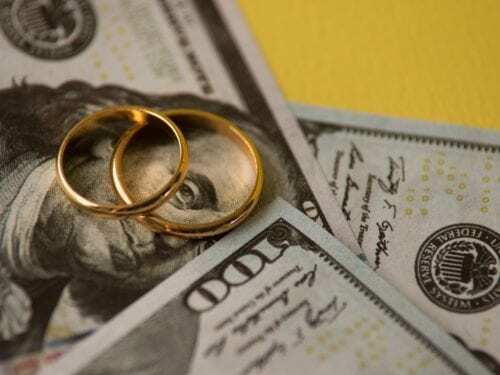 Testimony established that the husband’s post-divorce gross monthly income would be approximately $9,500, while the wife’s income was estimated at $3,600. After deducting their respective expenses, the lower court ordered an award of transitional alimony paid to the wife in the amount of $500 a month for the next 12 years, until the wife could claim Social Security retirement benefits. In his appeal, the husband challenged both the amount and duration of the alimony awarded, arguing that the wife failed to demonstrate a sufficient need for it. In Tennessee, alimony decisions by the court require the careful balancing of many factors, which are provided by law. The two most important factors are the disadvantaged spouse’s need and the obligor spouse’s ability to pay. Other factors that courts are directed to consider include, but are not limited to, the duration of the marriage and the standard of living enjoyed during the marriage, the age and physical condition of the spouses, the education and training of each spouse, their separate assets, and, if appropriate, the relative fault of the parties. Transitional alimony is a form of short-term spousal support, designed to assist a spouse who is capable of being self-sufficient but requires temporary financial support to adjust to the reality of a lower income. An award of transitional alimony is appropriate, therefore, if the court finds one spouse is economically disadvantaged and needs financial assistance in adjusting to the economic consequences of divorce, but rehabilitation is not necessary. Alimony in futuro, on the other hand, is intended to provide monetary support on a long-term basis, and it is ordered when one spouse is relatively economically disadvantaged, and rehabilitation is not feasible. On appeal, the court concluded that the evidence supported a finding that the wife was economically disadvantaged. The appeals court noted that the wife’s post-divorce income was only about one-third of the husband’s. The court went on to find that, for a significant portion of the marriage, the wife stayed at home to care for the children and was prevented from developing a career outside the home, due to multiple, out-of-state relocations for the husband’s job. Since the wife was in her 50s, the court agreed that it would be unlikely that she could obtain additional training to allow her to earn a higher salary before she reached retirement. However, due to the disparity in income and relative earning capacity between the spouses, the appeals court modified the award of transitional alimony to an award of alimony in futuro. The Nashville family law attorneys at Martin Heller Potempa & Sheppard can provide trusted advice to people with divorce or child custody cases. We have helped clients seek spousal support, equitable distribution of marital property, visitation rights, and many other types of relief. To schedule your consultation with an experienced lawyer, contact Martin Heller Potempa & Sheppard by phone at (615) 800-7096 or online.